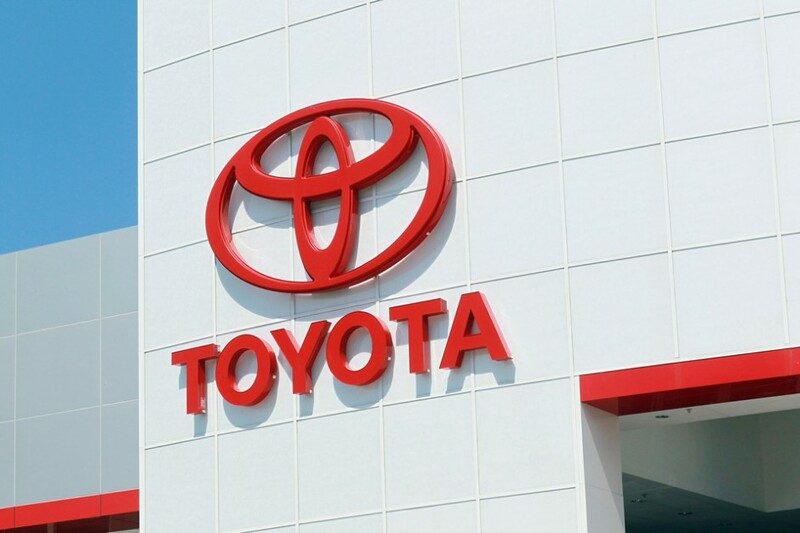 As the brand of choice both in it’s native Japan and in North America, many are still surprised to learn that Toyota only began global production in 1998. Prior to that, production was limited to the car maker’s homeland with international distribution. Although exports from Japan have been limited by the strength of the yen, the company has taken advantage of the issue and delved into production in Latin America. The firm also plans to make a mark on the lucrative Indian market, with the launch of the new Etios in Bangalore, a compact automobile designed specifically for this market.